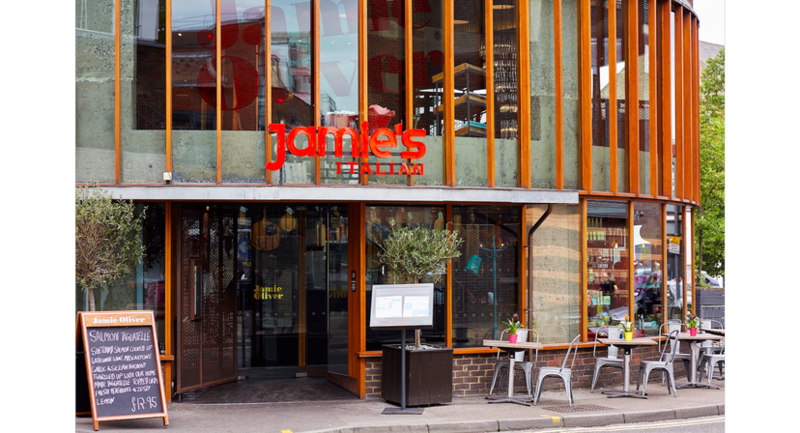 In the heart of the town, Jamie's Italian restaurant in Guildford is a unique circular building transformed from its previous incarnation as a bank into a real jewel in the Jamie's Italian crown. 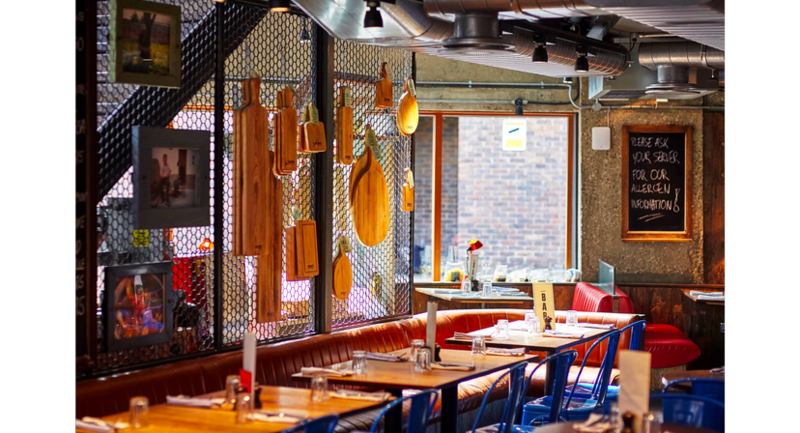 With an open kitchen adding to the buzzing atmosphere, the restaurant is compact, beautifully designed and perfect for our relaxed style of dining. 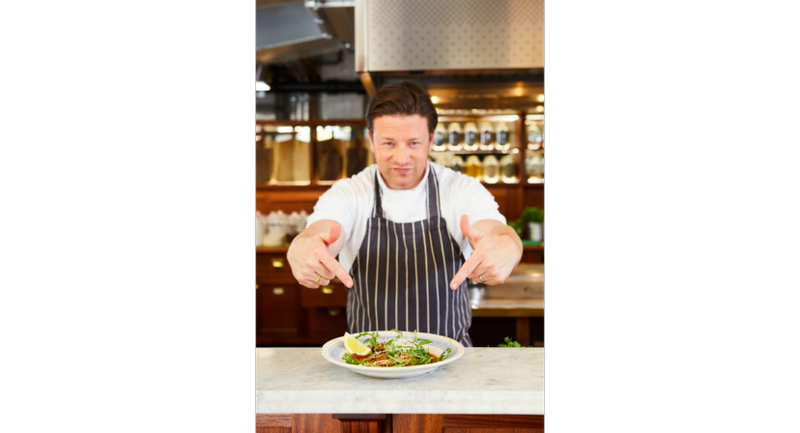 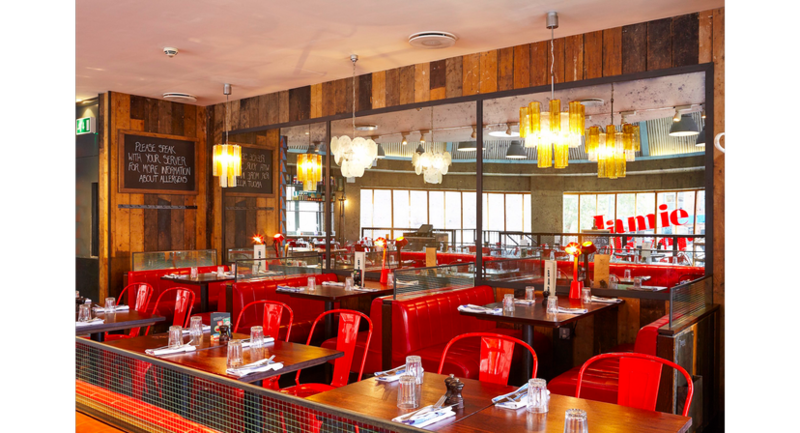 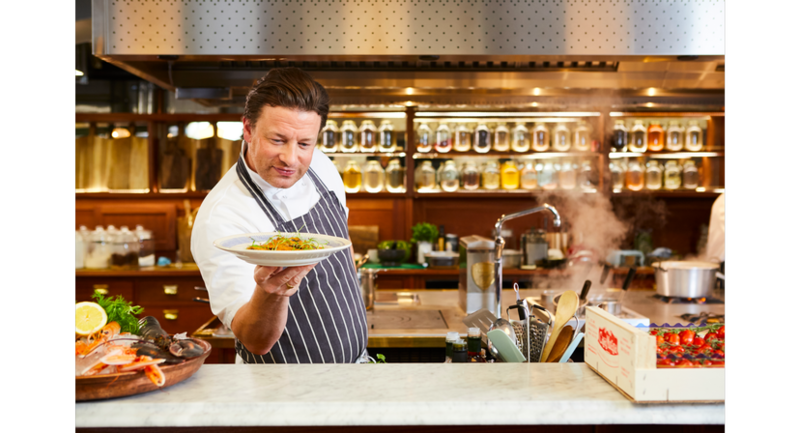 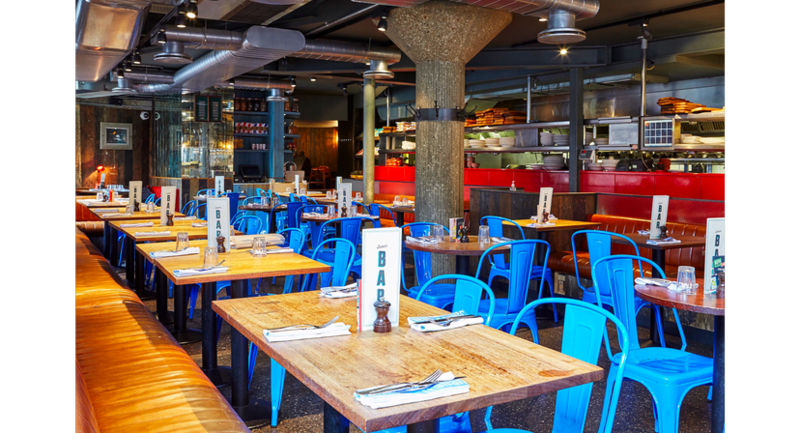 The carefully sourced food is as fresh as it comes, with Jamie's twist on Italian classics. 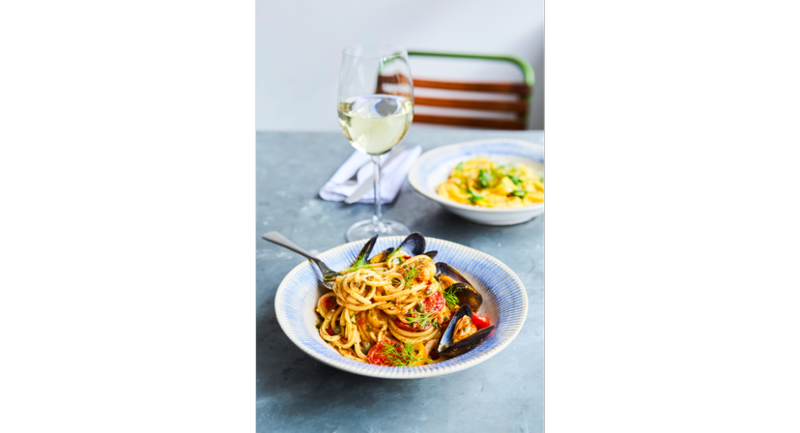 So whether you're looking for an Italian restaurant in Guildford to host a lunchtime meeting, a chilled family dinner or a big party, we'll look after you.